Heavy-duty Vitabri sidewall bag can carry sidewalls up to 50 lbs. 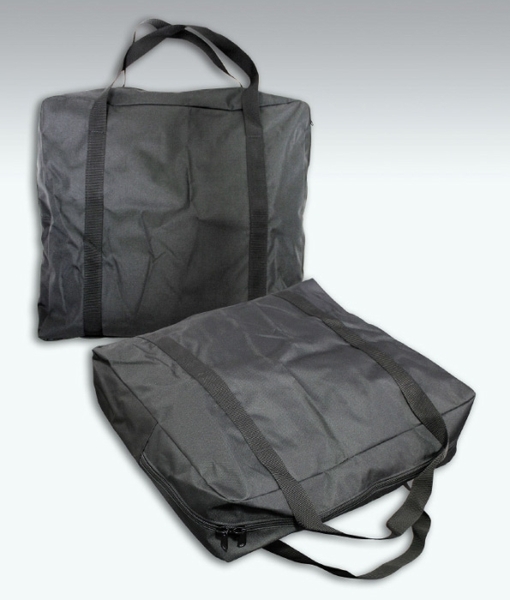 When you need to transport your Vitabri canopy sidewalls use these canopy sidewall storage bags. 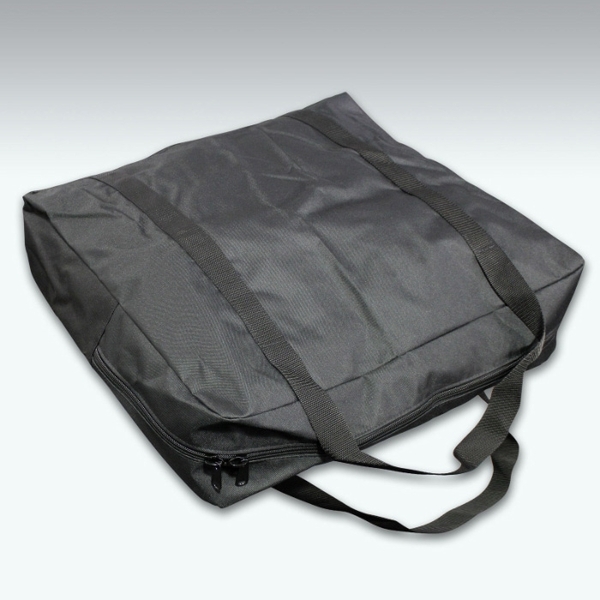 These bags are extremely durable, roomy and make it easy to transport and store the canopy sidewalls. These bags are strong enough to carry sidewalls of up to fifty pounds. 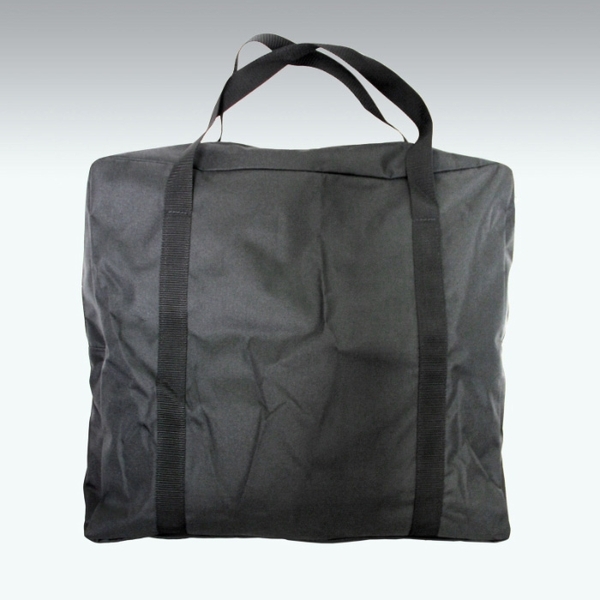 The outside of the bags are make of 1200 Denier polyester with a PVC coating. The interior is fabric polyester. The bags are made by Vitabri and weighs three pounds.